Al Satwa is notable feature is the Iranian Hospital and the biggest bus terminal located. Satwa as a subject was critically acclaimed and spoken in words, photos and video by Satwa Stories directed and written by Mahmoud Kaabour and Denise Holloway of Veritas Films. The project had highlighted the hidden gems and iconic characters of the neighbourhood of Satwa in lights of its impending demolition through poetry, photography and music. 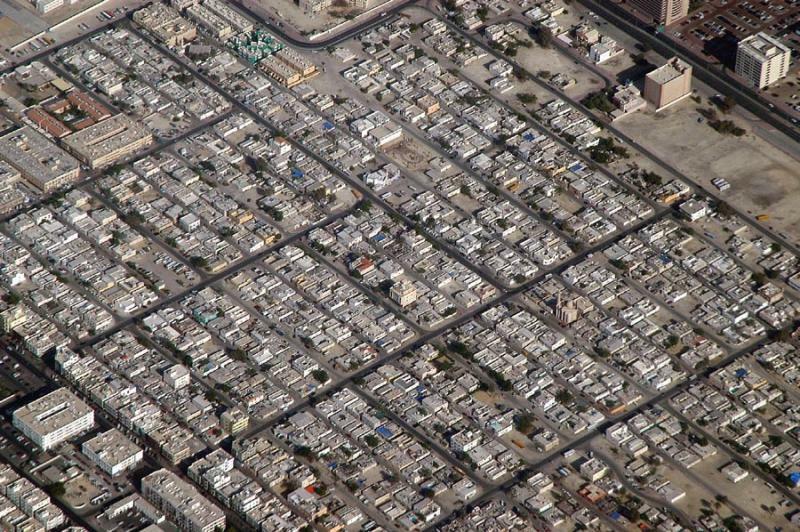 The survival of Al Satwa is considered to be bleak with the moment Jumeirah Garden City was announced. If the project goes through few portions of the community might be razed to make way for part of the new development.